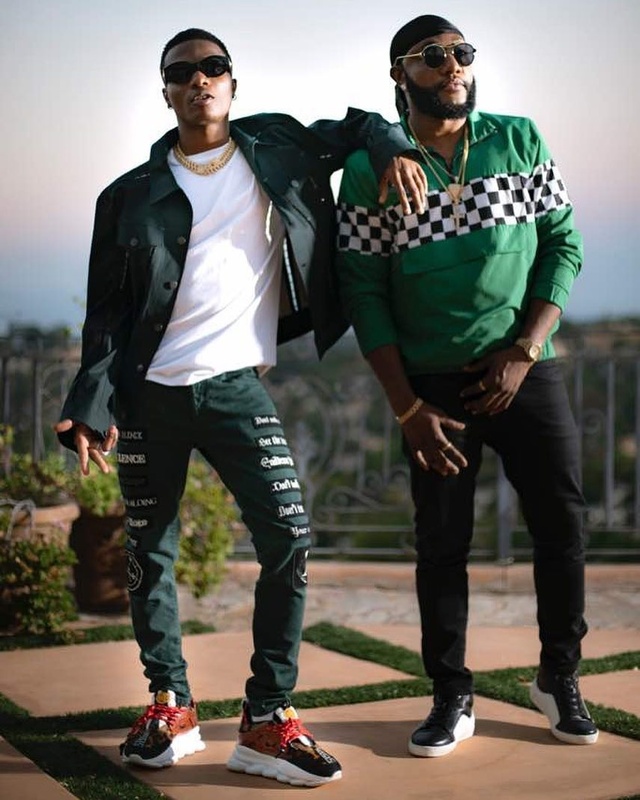 Five Star Music act, Kcee just released a song with Wizkid titled ‘Psycho’ so it will not surprise anyone that he would come to Wizkid’s defense. Kcee has reacted to the controversial 'Loose Talk Podcast' by journalist and music critic, Osagie Alonge, where he made unflattering comments about Wizkid and some other Nigerian musicians. Though Osagie has since taken down the podcast and apologized, Kcee feels he should retire from talking about the entertainment industry. 'I don’t know who Osagie is, I just heard of him yesterday and if I want to be modest, he doesn't deserve to be talking about the entertainment industry. "He needs to go back to the village because he can't just wake up and start talking about people the way he did. Without taking sides, I felt sad when I heard the things he said because a lot of people put in a lot of work to make the industry grow and you can't just wake up to rubbish their efforts with harsh words and going as far as insulting someone like Sunday Are who has been in the game for so long. I think he needs to apologize to everyone he talked about'. Kcee said.